The life sciences field faces a very specific set of risks unique to their business. You’re trying to stay on the cutting edge of your field, but you’ll need the peace of mind knowing that you and your employees are covered in the rare case of an accident. You’ll also want to make sure the equipment that is vital to the everyday operations of your business is covered. If you work in nutraceuticals and provide vitamins, dietary supplements, food ingredients, or other related health products, you have people who work directly with the ingredients as well as a variety of people using said products. General and product liability coverage is a must for anyone who operates in the nutraceutical industry. A pharmacist can be held just as liable for malpractice as a nurse, doctor or other medical professionals. 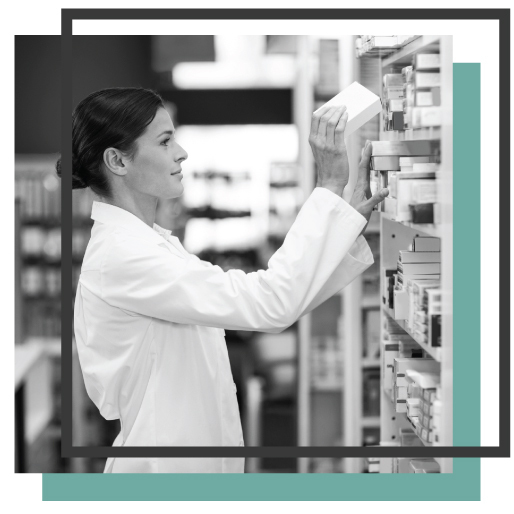 Many pharmacists are covered by insurance because they work within a large drug store, office, or corporation. If you’re an independent pharmacist with your own business, you’ll need specific pharmacist insurance that will cover you and your storefront. Regardless of which one of these medical industries you work in, Van Leer & Edwards Insurance Services can offer you an affordable business owner’s policy, commercial property insurance (to cover your office/retail space), workers’ compensation insurance for your employees, and liability coverage. Mistakes in the pharmacy industry can exceed those made in other businesses in terms of severity. Not only will pharmacist liability insurance cover you in the case of an accident at your business, but it will also cover against medical malpractice lawsuits. Pharmacists and their decisions have a direct impact on people’s health that magnifies their liability, which is why this type of coverage is so important. Can Pharmacist Insurance Prevent Me from Being Sued? Pharmacist insurance will not prevent you from being sued but with the help of Van Leer & Edwards, you will have an insurance policy that will help with the costs associated with defending your case. Depending upon the policy, your deposition representation will be covered and defendant expense coverage is also available to you. 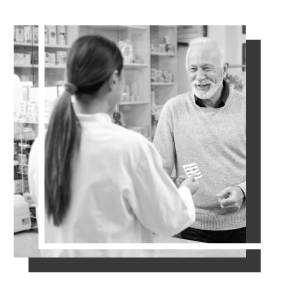 Every state has different rules, so it is best to speak with one of our pharmacist insurance specialists to ensure you have the appropriate coverage. Policies also can vary in who they cover. Some pharmacy insurance policies will only cover you as the individual pharmacist, whereas others may cover the entire business and all who work there. Be sure to call our office today so we can make sure you have the correct amount of pharmacy insurance coverage regardless of the size of your business.